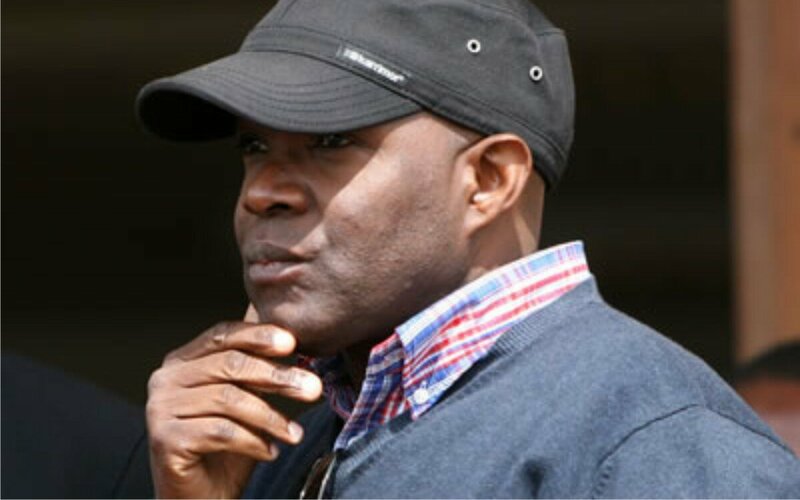 THE attacks against the Supreme Court by foreign embassies including the United States of America, the United Nations (UN), the United Kingdom (UK) and European Union (EU) in the guise of supporting The Post newspaper is a serious affront to Zambia’s sovereignty and its judicial system, Peter Machungwa has charged. Dr Machungwa, who is former Home Affairs Minister, described the attacks against the Zambian Government over the closure of The Post newspaper by the Zambia Revenue Authority (ZRA) as nothing but unbridled and unwarranted interference in the sovereignty of the country and its judiciary. He said the Supreme Court on 13th June, 2016, ruled in favour of the ZRA not because of the forthcoming general elections but by a fluxion of judicial hearings which were initiated by The Post newspaper and its proprietor Fred M’membe through judicial reviews from as far back as 2009. He recalled that in 2011, soon after Michael Sata became president, The Post newspaper had K16 million (rebased) of its tax debt written off by ZRA through the Revenue Appeals Tribunal to give relief to the newspaper but Mr M’membe relaxed and commenced other court actions in the lower courts to avoid settling his tax debt. Dr Machungwa said Mr M’membe would have been arrested and jailed for tax evasion in the USA and that his business, The Post newspaper, would have been declared insolvent. The United States and the United Nations have accused the Zambian Government of stifling the media following the closure of The Post newspaper by ZRA for failing to settle its long standing tax debt that had accumulated to K53 million. He explained that the Internal Revenue Services (IRS), a revenue collecting body of the USA would never have tolerated Mr M’membe had The Post newspaper owner been a businessman in that country. “In the USA, people go to jail for failing or avoiding paying tax. 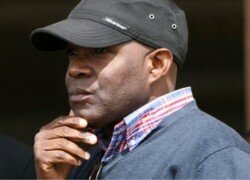 Fred M’membe could have been arrested and jailed and The Post newspaper could have been declared insolvent. The Post newspaper has been avoiding paying tax with impunity and the matter has been a subject of the courts for a long time and the Supreme Court has ruled that they must pay and we have the USA and the UN demanding that the newspaper should be allowed to continue operating. This is unwarranted political interference on the sovereignty of our country and its judiciary,” Dr Machungwa said. He said it was unfortunate that the USA and the UN had taken a position to support criminal activities of The Post newspaper and its proprietor of avoiding to pay tax which he charged was a means of robbing and defrauding Government of much needed revenue. The United Nations said the right to freedom of the media, freedom of expression and freedom of assembly are particularly important during election period and the ZRA and The Post newspaper should, therefore, find amicable solutions so that the newspaper could be allowed to continue with its publications. In a short statement yesterday, the UN said while the collection of domestic revenue through corporate taxes was the responsibility of Government, it was the responsibility of corporate bodies including media houses to meet their tax obligation. I support Dr Machungwa’s opinion. Richard Nickson a USA Presidencial and sitting President was impeached for breaking into Watergate offices for the Opposition. Law is Law there’s no way we can. as a country be dictated to. In fact can America assert to the that since Tramp and Clinton are campaigning they have suspended the Judicially generally and all tax crimes in particular. Fred Mumembe mwana wa mu Bemba natobe fundedHe must dance the music. Yes the post news paper is an independent voice, but its language is unchristian. Moreover, those comparing Times, Daily news papers in terms of tax payment does not add weight to the issue, because the same tax mmembe is suppose to pay will be given to these institutions to pay tax. so let them pay.